Robust two-man auger with additional stop switch for the second operator. 2.9kW. The fold-out frame is clad with a sturdy, robust plastic tube handle. 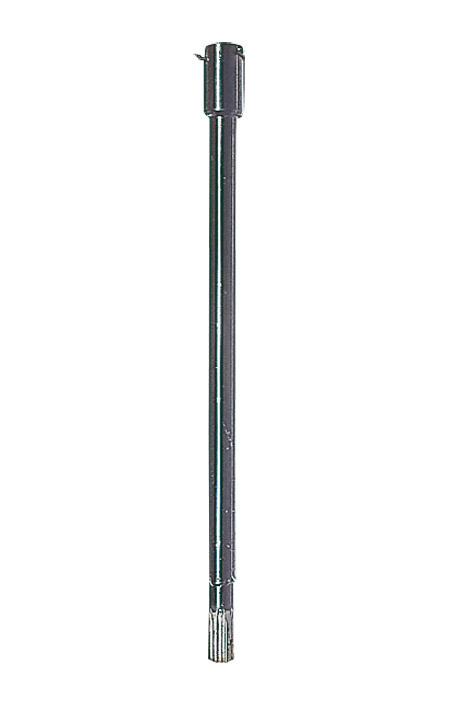 For a variety of tasks from drilling simple holes in the ground to taking soil samples. 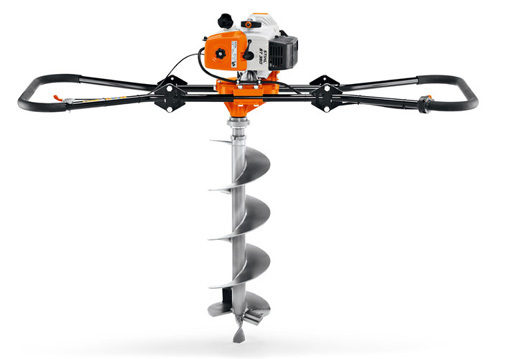 Powerhead only supplied, auger bits available separately. 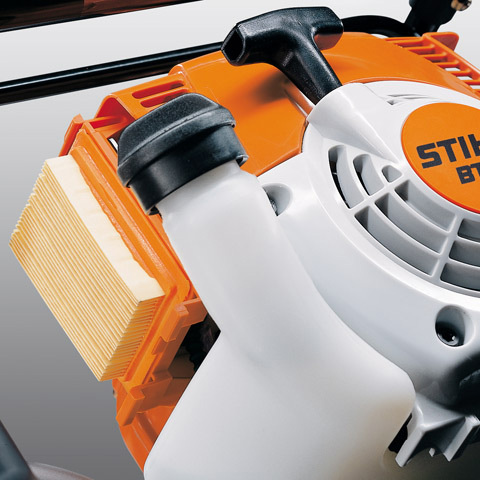 Long-life air filter system reduces the frequency of filter cleaning required. 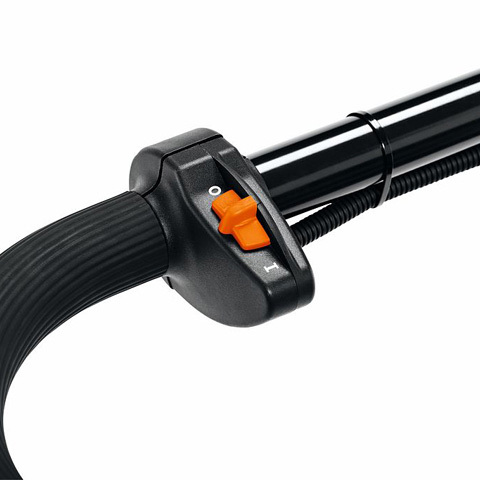 Additional stop switch on handlebar for additional safety, so that the engine can be shut down by operating either the stop switch on the powerhead or the stop switch on the handlebar. Fold-out support frame with a sturdy, robust plastic tube handle. 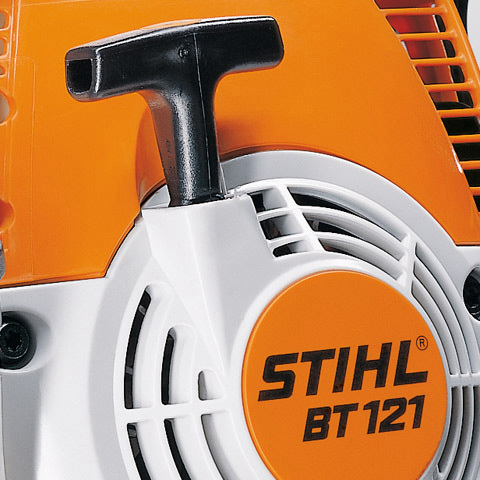 Ideal for transporting and storing away the machine.